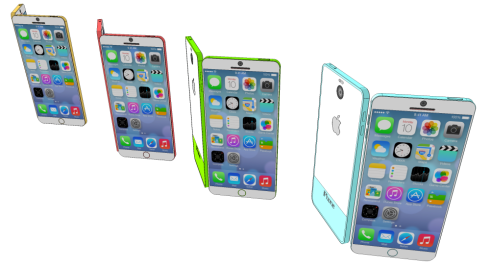 The iPhone 6C has been rendered again, this time by Dani Yako and with a bigger screen diagonal. We’re dealing with a 4.7 inch smartphone that runs iOS 8 and has a 6.5 mm waistline. The device weighs 120 grams and its resolution is Full HD. The screen is an IPS LCD and we’ve also got a light sensor and proximity sensor on board. The iPhone 6C shown here relies on a 64 bit Apple A8 quad core processor, clocked at 1.9 GHz, while the graphics part is taken care of by a PowerVR G6430 (quad core graphics). There’s 3 GB of RAM on board and up to 128 GB of storage. The back camera is a 12 megapixel unit with LED flash, BSI, image stabilization, HDR and voice activation. Video is shot in 1080p at 60 FPS and there’s also video HDR this time. 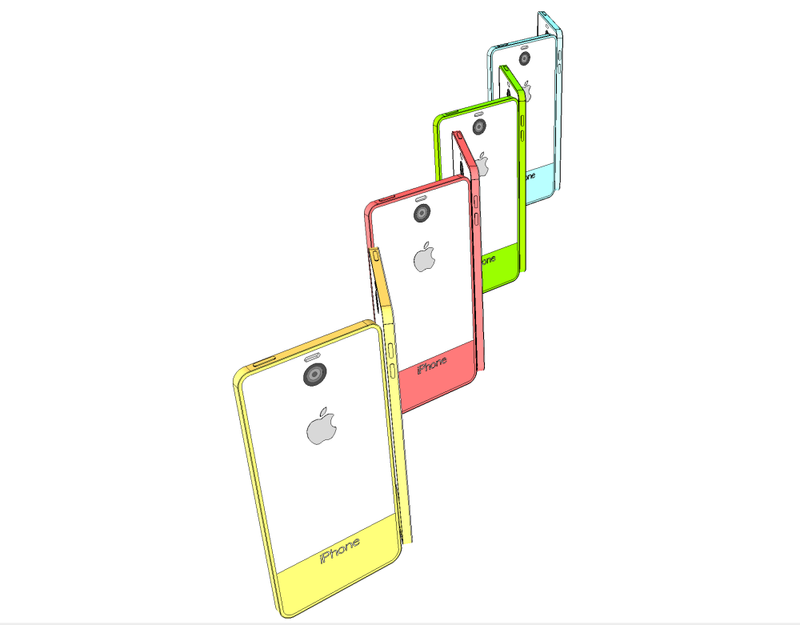 The front camera is an 8 megapixel unit and as far as the design goes, this time it involves a semi white semi colored back in various shades.